Blå Lotus is back in the studio recording the follow-up album to the highly acclaimed debut Tube Alloys, released in January 2018. 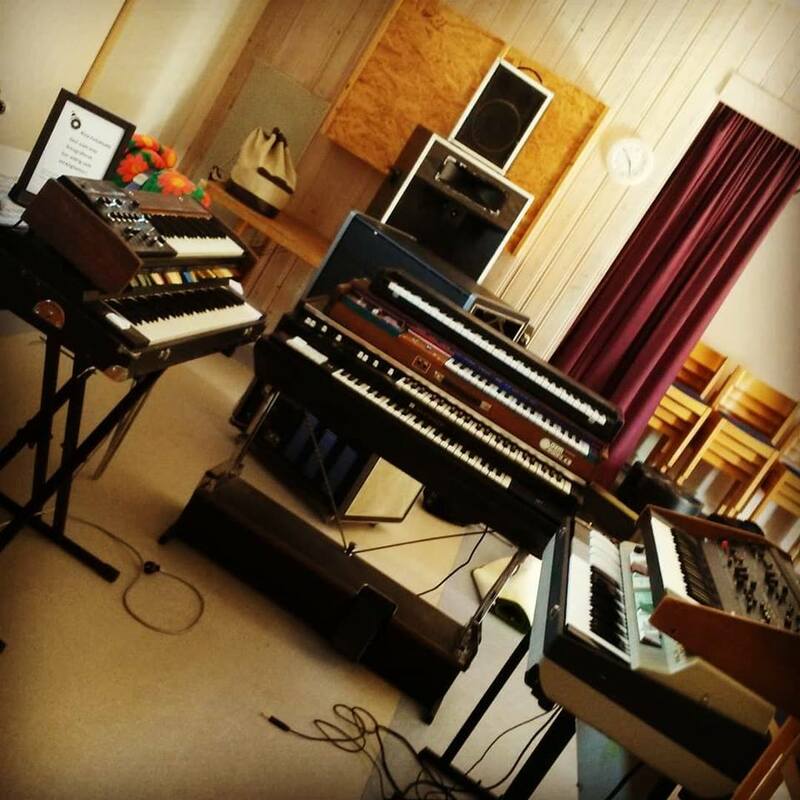 Pictured below is the keyboard rig of Fredrik Andersson. Blå Lotus will also be performing live at this years edition of Live at Heart festival in Örebro!